Smooth, radiant and even skin! It’s awesome! I've must read the 1 review ,this is after I have bought and used the product, the wrong way round I know. I love it, my skin feels softer and my moisturiser seems to be absorbed more effectively afterwards. It really demonstrates how different our reactions can be. When I tried the BHA I got itchy,tight feeling skin and had tiny bumps all over my face and neck. It took a few weeks for it to calm down. It really demonstrates how different our reactions can be. When I tried the BHA I got itchy, tight feeling skin and had tiny bumps all over my face and neck. It took a few weeks for it to calm down. 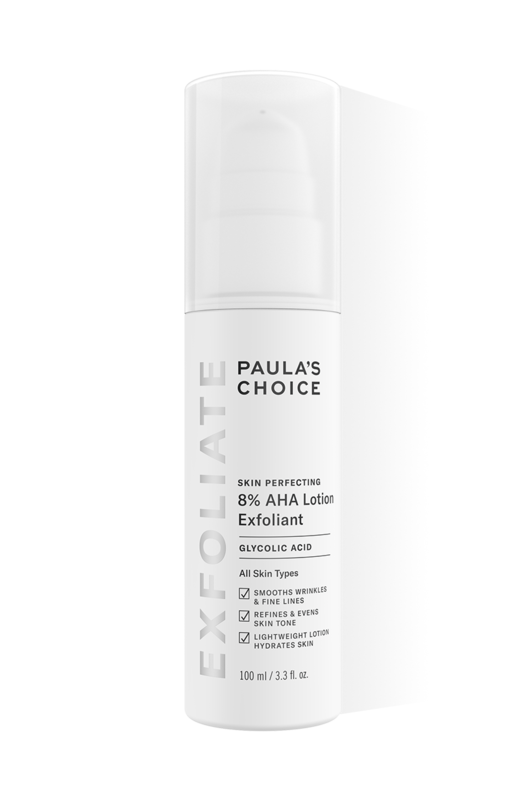 I got this as an entry-level, lower-strength AHA to start with, which I alternate with a BHA to get the best of both types of exfoliant action, as I have some normal to dry areas, particularly on the cheeks. My skin is in much better condition overall since I started using this, with an end to the areas of dry flakiness. But the big caveat is that when I put this on, it really stings like the dickens - it feels like salt rubbed into a cut - and this has not changed with extended use. It also reddens my skin temporarily - but this does calm down after about 30 minutes. I find a BHA a much gentler type of exfoliant.